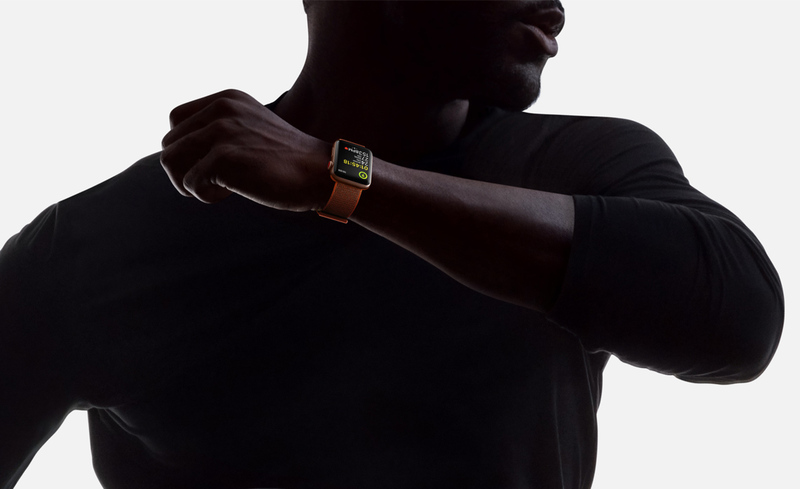 According to new research, it has been revealed that Apple is dominating the smartwatch sales market, thanks to its Apple Watch series of wearables which not surprisingly, comprises of devices that feature LTE chips for cellular connectivity. According to Canalys, the wearable market grew 30 percent year-on-year with 20.5 million units sold. Out of all of them, Apple reportedly shipped 3.8 million units, with Xiaomi in close pursuit with 3.7 million shipments. Keep in mind that Xiaomi generates revenue through cheaper fitness trackers and sells affordable smartwatches under the brand name Huami. 90 percent of Xiaomi’s sales are made through its Mi band, which is more than ten times cheaper than the Apple Watch Series 3 lineup. Canalys Senior Analyst Jason Low explains the key to Apple’s success in the wearable market below. “Key to Apple’s success with its latest Apple Watch Series 3 is the number of LTE-enabled watches it has been able to push into the hands of consumers. 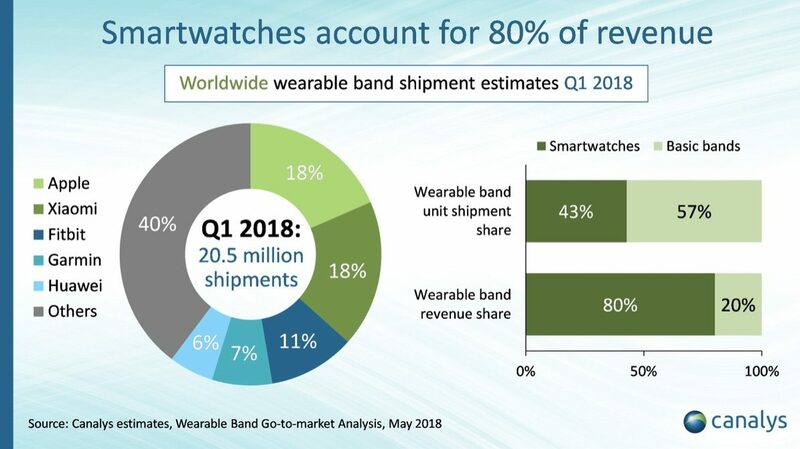 Operators welcome the additional revenue from device sales and the added subscription revenue for data on the Apple Watch, and the list of operators that sell the LTE Apple Watch worldwide is increasing each month. Canalys claims that Apple has snagged 59 percent of the wearable market, with 80 percent of U.S. smartwatch market belonging to the California-based giant. This is certainly an impressive feat but Google is also said to be preparing its Pixel-branded smartwatch that is going to be running Wear OS. Let us see if it can weaken Apple’s grip in the future.